Condo Association budget season is in full swing. Condo Association Boards and Management are busy developing their budgets for the new year. Ideally they are eliminating waste, identifying high-value projects, and putting enough into reserves. While Boards are hard at work, this is also a great time for involved Owners to review their Association’s budget when it is distributed during the budget comment period. But budgets can be daunting, and Owners often don’t participate in this process. Is there value to participating? What does it entail? Read on for Condo Association budget tips for Owners to help guide you. What is the Budget Owner Comment Period? The Board can’t listen if you don’t comment. This comment period is a chance for Owners to weigh in on the budget and provide their opinions, but there is a catch. The Association is not compelled to take any action based on Owner comment. That’s not to say that comments are ignored out of hand, but rather tempers the types of comments that are useful and what the probable outcome is. What Should an Owner Look for in the Budget? Unless you’ve been following your Association’s budget closely, you’re likely not going to have a great deal of background. Here are three Condo Association Budget tips for Owners that will give you a quick handle on what you’re looking at. First, review the narrative, if provided, and see if anything jumps out. Is the building adding new staff? Is that needed? Did they spend $20,000 on fancy pool chairs? Next, review the changes year over year. Look for any items that make a big increase or decrease, or were much higher than anticipated in the past year. Were legal fees double in the past year and the Association budgeted for even more the upcoming year? Sounds like the Association is in a big legal battle. Has the Association disclosed why? Finally, review the all-important reserves. How much is being put into reserves? What levels are current reserves at? How does this compare to what the most recent reserve study states? What Feedback Can You Provide? 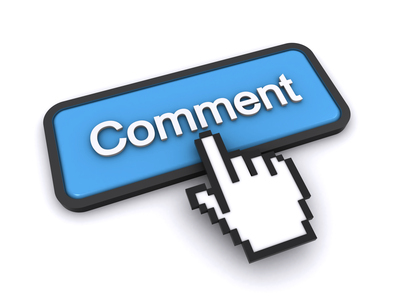 Your comments matter if they add value. If they are useless, don’t be surprised if they’re ignored. Comments like “we want lower fees,” while often universally shared by most Owners (and Board members! ), are generally not helpful or actionable. While bad Boards might ignore all feedback, good Boards understand the importance of Owner feedback and will want it. Your job, then, is to provide actionable and useful feedback on the budget. Here are some Condo Association Budget tips for Owners that help you provide actionable feedback to your Board and Management. For example, if you notice that the Association is cutting an amenity that is used by many, you might provide feedback that said amenity is heavily utilized. You also might reach out to other users of said amenity and encourage them to provide feedback, as well. This can potentially push a Board to delay an action and better solicit Owner feedback so they don’t end up facing an angry Owner resistance movement. 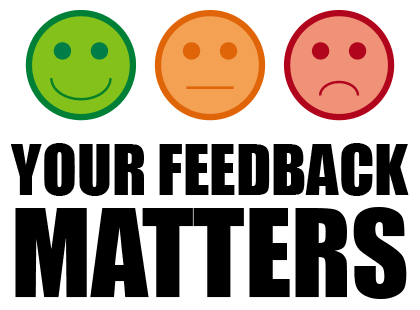 Another useful source of feedback is if you see an area in which you are an expert – maybe it’s renewable energy – you can point out opportunities for the Board to make gains. Perhaps they’re investing in solar panels at an above-market cost, and you know there are better prices. The key for all actionable feedback – identify the problem, cite data to prove your point, and propose an alternate path. If you feel strongly about something, show up to the next Condo Association Board meeting to reiterate the point. Even better – bring a friend. Budget season is a great time to get informed about the financial workings of your Condo. After all – that’s YOUR money they’re spending. It’s also a great time to identify issues the Board might be keeping quiet, like legal action. Following these Condo Association budget tips for Owners is a great start. But the reality is the real work is done throughout the year. You need to be an involved Owner (who is aware of the Association’s activities so you can provide informed feedback. Consider a tune-up today to make sure you’re as engaged as possible.